Annie*(not her real name) has been a patient of our practice for many years and has successfuly completed a visual therapy program in the past for visual skill difficulties. She recently came in for her yearly assessment, and complained about experiencing sudden severe headaches, blurred eye sight and sore eyes when reading, all symptoms of a visual system under strain. However, upon further questioning, Annie mentioned something to me that made me think that there was more to her symptoms than just visual skill difficulties. She said the following: “I’m struggling to remember what I’ve read and feel mentally fatigued.” I then asked her, “Have you experienced any life changing event recently?” This is when Annie reported she had recently fallen off her horse, injured her lower back, and hit her head against the ground. She was taken to hospital and was treated for concussion. All her visual symptoms started to make sense. 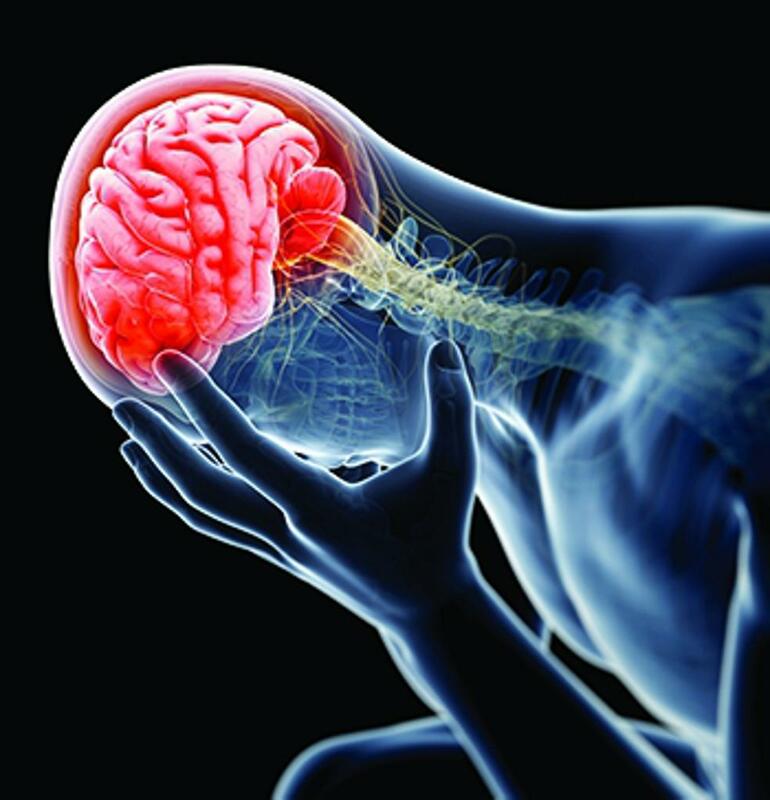 A concussion, also known as a mild Traumatic Brain Injury (mTBI), occurs after a direct impact to your head, violently shaking of the upper body or a whiplash type of injury that causes the brain to shake back and forth within the cranium. 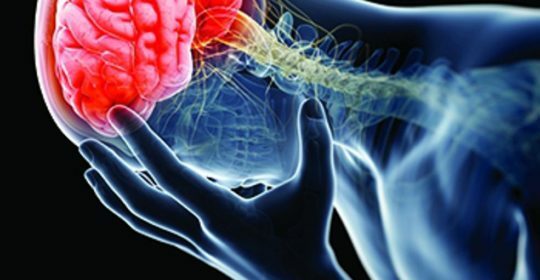 This type of brain injury leads to an altered mental state which MAY or MAY NOT include becoming unconscious, making the diagnosis of concussion more challenging than previously thought, and therefore many may go undetected. The challenge with a brain injury is that can’t see any outward changes that occur in the brain, like you can when you have a physical injury such as breaking your arm. So what happens in the brain following a concussion? When we take a knock to the head, our brain attempts to decelerate the forces in our cranium. As the brain shakes in the cranium, it damages and stretches certain parts in the brain cells. This leads to the release of neurotransmitters (calcium) which alters the chemical balance in the brain cell. This chemical imbalance damages a key component of the cell called the mitocondria (power station) which leads to the release of harmful free radicals. These free radicals then cause further damage by attacking the rest of the cell and this can lead to loss of cognitive ability. If you experience a second concussion shortly after the initial concussion, the damage to the brain can be irreversible. Signs and symptoms of concussion can occur immediately or may take a few days, weeks, months after the injury to appear. It is important for a person to rest following a brain injury, to allow the brain time to heal. This means that the brain should not be put under mental strain for the first couple of days i.e. NO reading/comptuer work/homework/cellpnone,TV and/or sport. Everyone’s recovery time is different, so there are no set guidelines on how much rest is necessary. Rest allows the brain chemicals to stabilize and return to normal. Recent studies have shown that when a person is exposed to light mental stimulation after a few days following concussion, can help with the recovery process. If the symptoms do not go away or become worse, then further medical assistance may be needed by a neurologist. When it comes to visual difficulties experienced following a concussion, these can be managed by a Developmental Optometist with the knowledge and experience in neuro-optometry. Through the use of spectacles, prisms and visual therapy and/or in combination, these visual difficulties can be successfully managed. The length of treatment will vary according to how many visual skills are affected and the individual case of each patient. Fortunately most people recover fully from their concussion, but it may take a few weeks, months or a year for their symptoms to completely disappear. A set of symptoms that continue over a long period of time, is known as Post Concussion Syndrome. In rare cases, a person may experience certain lasting changes in their emotional, mental, behavioural and physical state. A person who has suffered a concussion is more susceptible to having another one. It is important to avoid repeat concussions, especially before the person has made a full recovery from the initial concussion. If the person returns to sport too early, their brain is vulnerable to injury and a minor hit to the head can lead to irreversible brain damage and/or even death. This is known as Second Impact Syndrome. Don’t just ignore a bump to the head. If your child is experiencing the above symptoms, have your child assessed by a doctor for concussion. Make sure that they get adequate rest – mentally and physically. No cell phones/TV/reading/homework or sport exercise, just rest. Ease them back into school life. Don’t rush them. Make sure your doctor is happy for your child to return to playing sport. Avoiding repeat concussion’s is important! Their life is more important than sport. Inform your child’s school and sports coach, so that they are aware of the situation. Following a further 2 weeks of rest, Annie then underwent a month of visual therapy which she completed successfully. She has now recovered from her brain injury and her symptoms have all resolved. She is back at school and looking forward to the challenge the rest of the school year holds. And yes, she is back on the saddle with her beloved horse. If you have any further questions on concussion, please don’t hesitate to contact me on email: aspec@iafrica.com or on 021-8523667.